AFS AIRFILTER SYSTEME GMBH, Õhupuhastusseadmed ja -süsteemid, Oil mist collectors, Oil mist collecting systems, EUROPAGES'sis. High power – clean air. 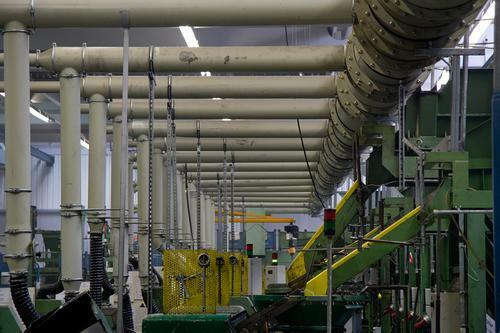 Today, when coolant pressures, cutting speeds and processing speeds in machine tools are increasing all the time, ever more aerosols are being produced, and these aerosols are becoming finer and finer. They should not – and indeed must not – be allowed to escape into the environment or the rest of the manufacturing facility without being purified. 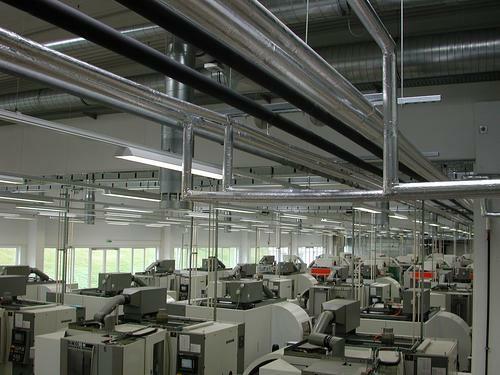 For 20 years, AFS has been one of Germany's leading manufacturers of air purifying systems and equipment for cleaning oil and emulsion mist for the metalworking industry. 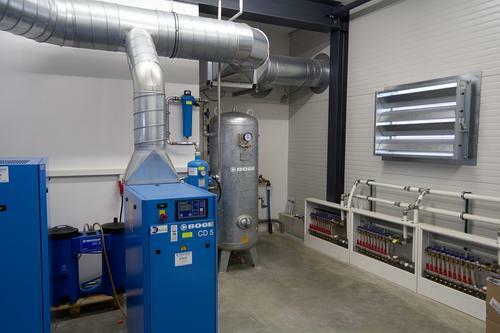 We offer oil and emulsion mist separating equipment – central extraction systems for oil and emulsion mist – air intake systems with heat recovery – ventilation systems – industrial environmental protection – special designs with active carbon for purifying exhaust air containing hydrocarbons. AFS is series outfitter for numerous leading machine tool manufacturers around the world, such as DMG Mori, Starrag Group, Fanuc, Stama, Kunzmann, and many more.